Christmas traditions told in a new way by Christmas Tree ornaments made out of gourds. 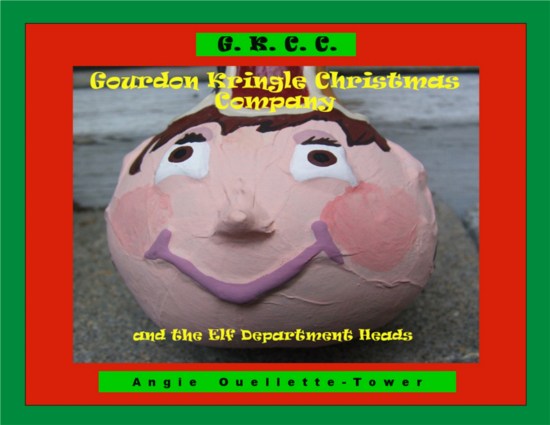 Discover the twelve Departments of the "G.K.C.C." and meet the Elves that are in charge of those Departments. Keep that Christmas spirit alive 365 days a year!